The stove league is heating up. Many players have been allowed to negotiate terms with other teams. As for the teams, they each have their own strategy to build their best team for the next year. Kingzone DragonX’s strategy is quite simple. 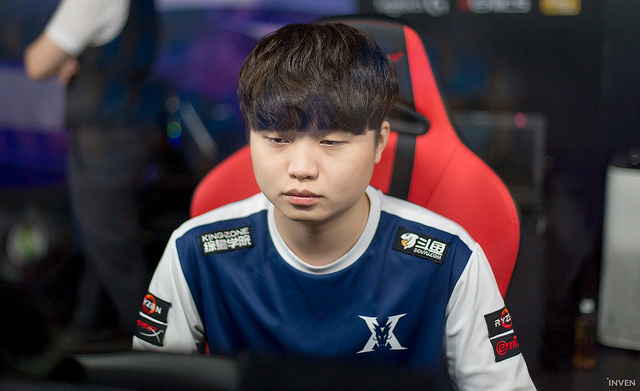 Sources say that their main priority is keeping their ace, Gwak “Bdd” Bo-seong, on the team. Currently, only one player has been confirmed to stay in the team: Moon “Cuzz” Woo-chan. Cuzz’s contract is up to 2019; unless he is included in a trade, he’ll be playing in Kingzone DragonX next year. As Kingzone DragonX grew, it became difficult for them to maintain the same squad. For now, they don’t have enough resources to focus on the other positions. Since the performance of Bdd was dominating during this year, many teams are interested in signing him so Kingzone has to compete with them. 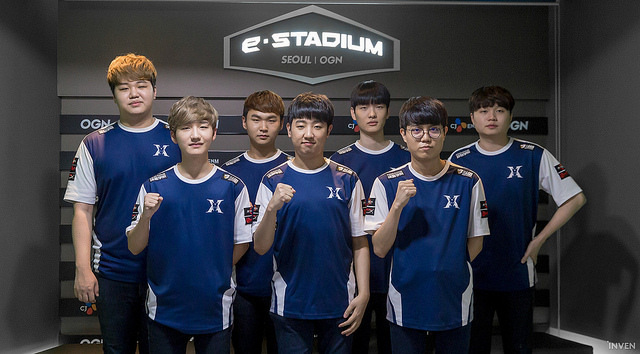 Meanwhile, Han “Peanut” Wang-ho, Kim “PraY” Jong-in, and Kang “GorillA” Beom-hyeon will most likely leave the team. The presence of these three players declined during the late season. If these three players who have high salary leave the team, Kingzone will build their team around Bdd with the remaining budget.